Highdown House was built on high ground by Thomas Docwra in 1612. 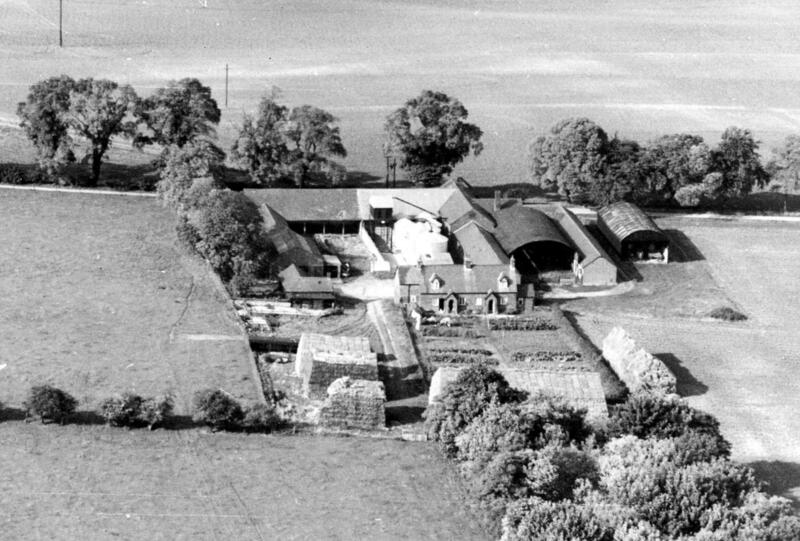 Its adjacent farmyard, seen here, replaced the one attached to Middle Farm in Docklands, when it was burnt down in the 1860s. 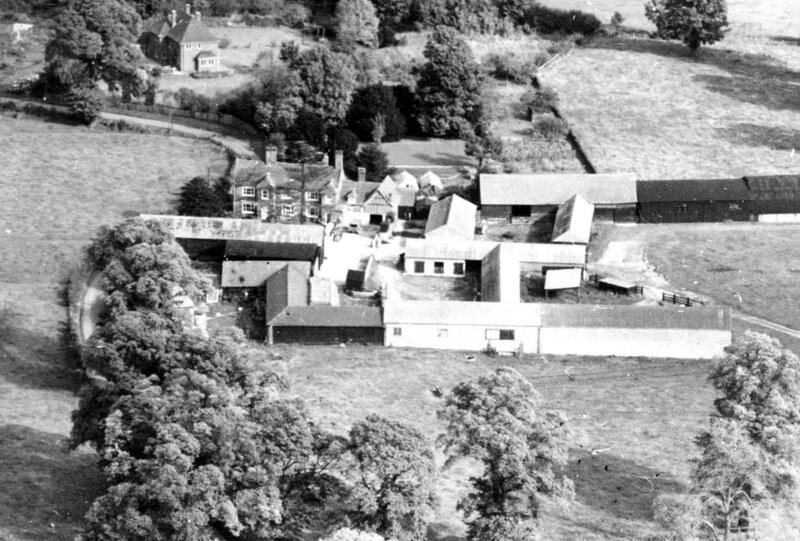 Highdown ,Walnut Tree and Middle Farm were owned by Radcliffe lord of manor who owned 50% of land in the parish. After his death it passed to the Priory Estates in Hitchin. The Estate in Pirton was sold in lots in 1975, land went to Parish Brothers of Higham Gobion and houses sold separately. 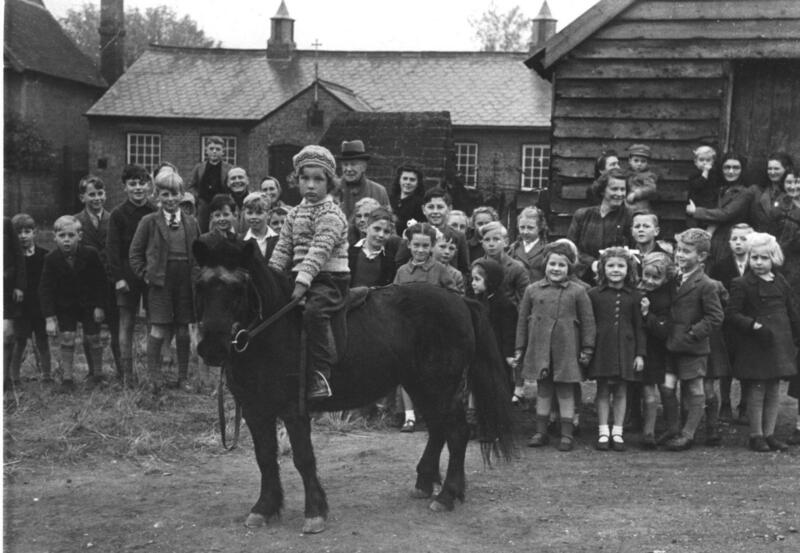 Derek enjoyed riding his pony.